Intimated by binding? Always scared that you are going to ruin your quilt on that dreaded last step? Well Binding Basics is the class for you! In this class, you will learn three different methods of binding. Not only will we go over how to make your binding, but also how to attach it, either by machine or by hand. We will talk about each technique and the different tools necessary for each. 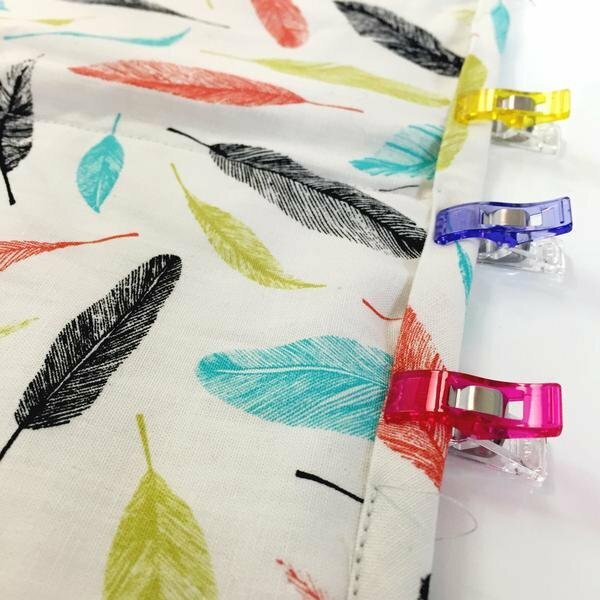 Our binding pros and has tons of helpful tips and tricks. By the end of class, you will be wondering why you were so intimidated by binding in the first place!